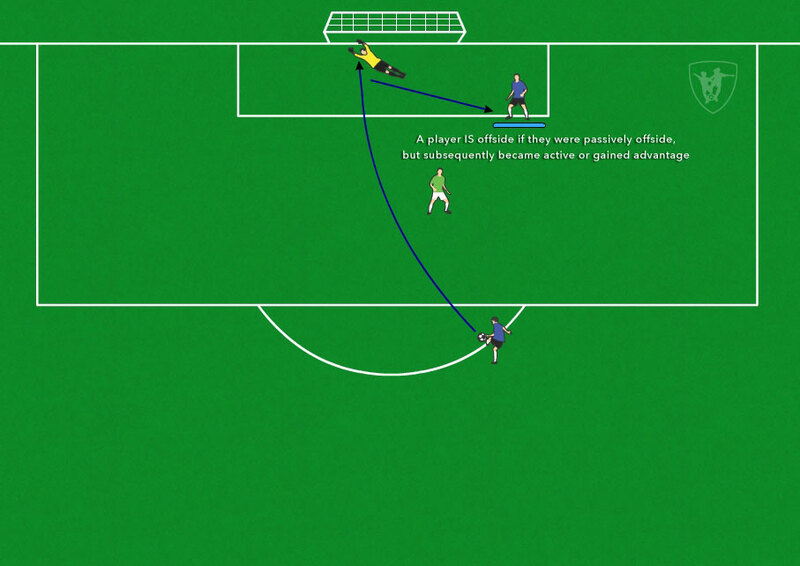 The offside rule in soccer is one of the most hotly contested on any soccer pitch. Thus, referees, players, coaches and parents all have a say. But, this is not without good reason. The rule has several exceptions that can throw off most fans. This post attempts to explain it in very easy-to-understand terms so you can “register your vote” with confidence, or just help others learn how to interpret it properly. For a much more detailed explanation and the official rules / laws of the beautiful game, you can go straight to the source. 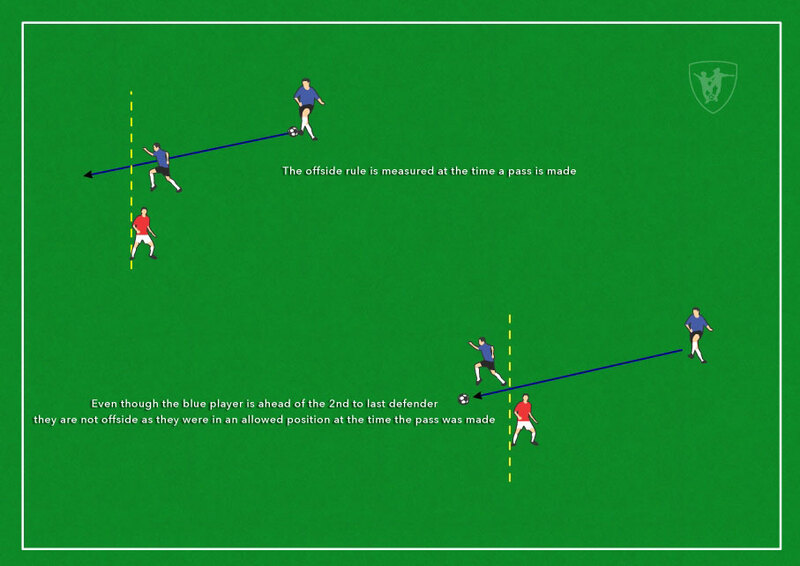 Go to the FIFA website and check out this PDF (Laws of the Game). 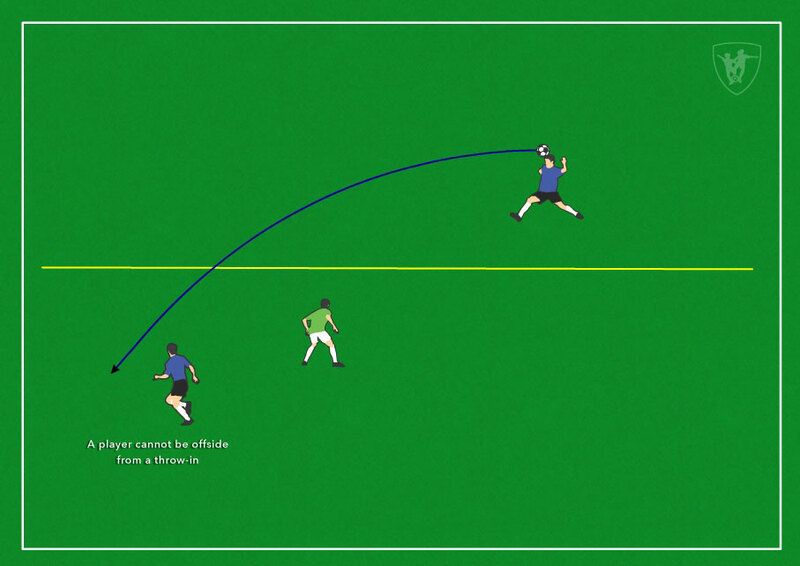 The most important thing to understand about the offside rule is at which exact moment it is to be interpreted. In short, we look at various players positions at the time a forward pass is made to determine if any of them are in an offside position. Offside can be called later as well if another player gets involved in the run of play and they were in an offside position when the play began. We will cover this below. 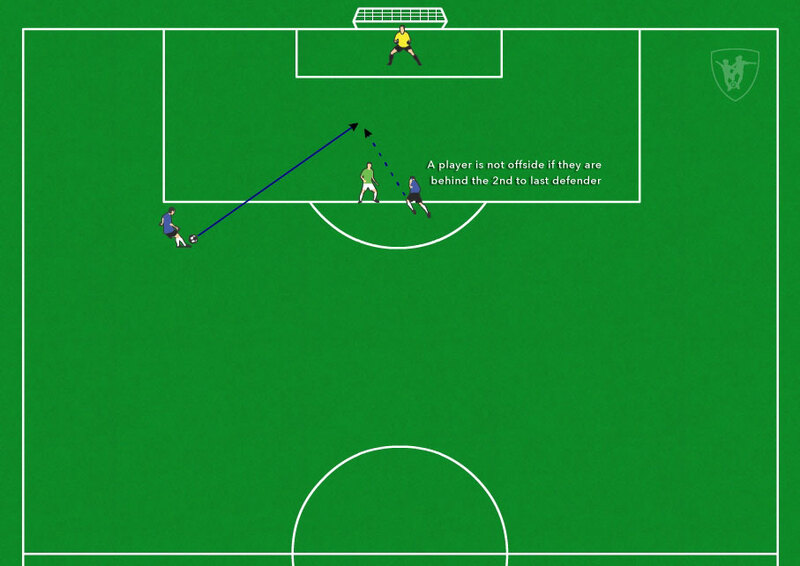 The player is not level with or behind 2 defenders of the opposing team AND they are active in the play. Being active means they are challenging defenders for the ball or are impeding their vision or ability to get to the ball. 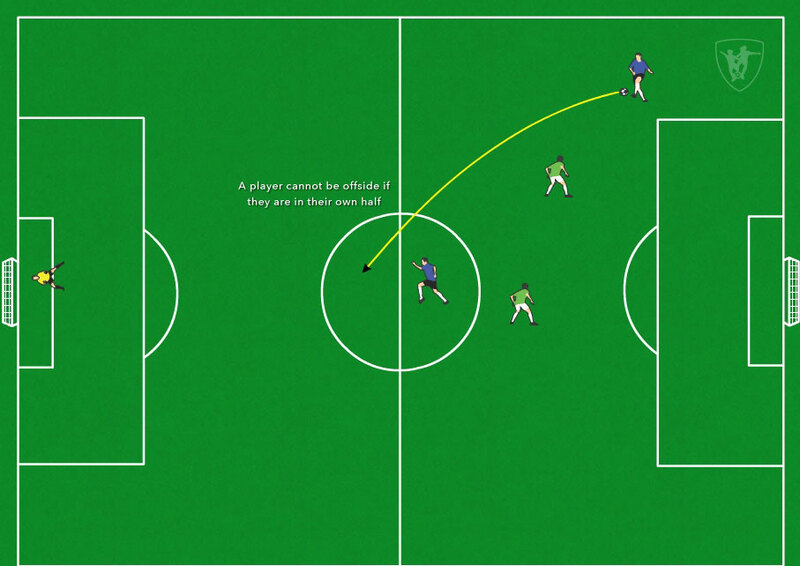 The player was offside, but inactive in the play, however, the ball bounces back to them, or they gain some sort of advantage from having been in an offside position. Thus, they will subsequently be called for an offside violation. Once you understand these basic points, you will be able to tell with confidence if a player is or isn’t in violation of the offside rule. So go ahead and spread the word. Help players, coaches, refs and other parents interpret this rule correctly.